JohnnyB and I have been discussion Liebnitz notation in calculus. JohnnyB teaches calculus and is writing a textbook. When I learned elementary calculus, the treatment of the topic was awful, and it haunted me even in physics grad school. Amazingly advance calculus and real analysis classes didn't use Liebnitz notation at all (at least I don't recall them doing so), except maybe "dx" to indicate the variable of integration. The issue is not just the formalism, but the justification for the symbols, the conventions for manipulating them, and most important to us, the teaching of the ideas. In the first comment, textbook author Larry Moran admits to giving an imprecise definition of Entropy!!!! Textbook authors have been discussing this issue for decades. Most of us understand that there's a statistical mechanistic definition of entropy and we understand that the simple metaphor of disorder/randomness is not perfect. However, we have all decided that it is not our place to teach thermodynamics in a biochemistry textbook. We have also decided that the simple metaphor will suffice for getting across the basic concepts we want to teach. I've talked about this with Cox and Nelson (the authors of the Lehninger textbook) and with Don and Judy Voet (the authors of another popular textbook). Sal may not like our decision but it was a very deliberate decision to dumb down a complex subject that doesn't belong in biochemistry textbooks. It's not because we don't know any better. There are a dozen such issues in my textbook ... cases where difficult terms are deliberately over-simplified. On the other hand, there are some terms in my book that I refused to simplify even if other authors did so. Sooo, as far as calculus goes and the teach of it, I think it's fair game to revisit the traditional teaching methods. As someone who has learning disabilities, I had to teach myself ways of learning hard material more easily. I hope to share that in some way, hence the motivation for this discussion. Whether that bear fruit on the topic of Liebnitz notation remains to be seen. So first off, something from the net. 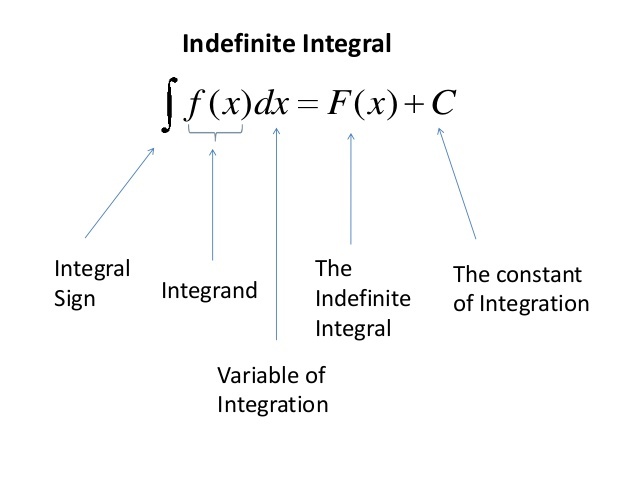 They call F(x) the indefinite integral, but I think a better term is Anti-Derivative. In any case, let me post it as I'll build on it. One can see already, a freshman calculus student could get intimidated by the symbology. I'll start with this, and then do something irreverent to drive home a point. 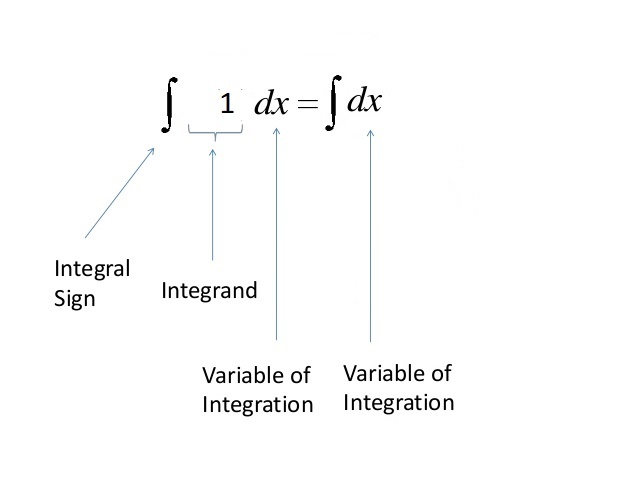 Building on that previous graph, let me point out an that an integrand = 1 can become implicit and not even explicitly shown. What Dr. Phil was helping us do is to compartmentalize and properly abstract away certain details. So the irreverent exercise helped me grasp Liebnitz notation better. Something that I really never got in all the formal training I had to that point. So I make this irreverent digression before going into a more formal treatment. JohnnyB the following is along the lines of our e-mails and the problems we were discussing. Consider. 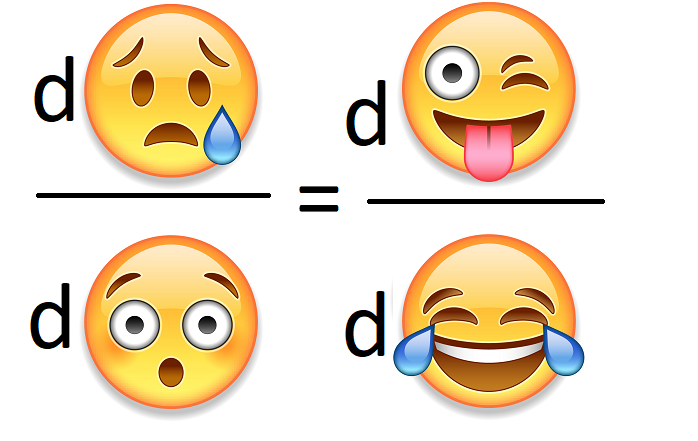 Now by way of extension, suppose, y was just a dummy variable for x.
now dx^2 is a bit sloppy because what is squared is "dx" not "x", but oh well, that's the convention! 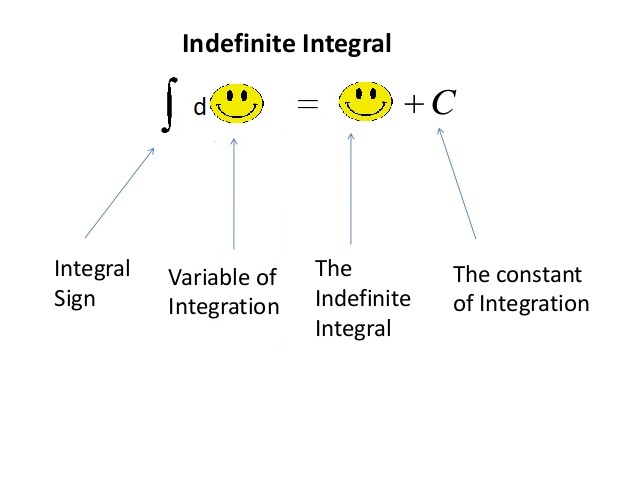 Now, I'm only looking for one solution, not a general solution, so when I do the integrations, I'm going to let the constant of integration C = 0 to make things simpler. So going back to the sticking point, is this true, or is the notation at least justified?